Not really but I do love chives. 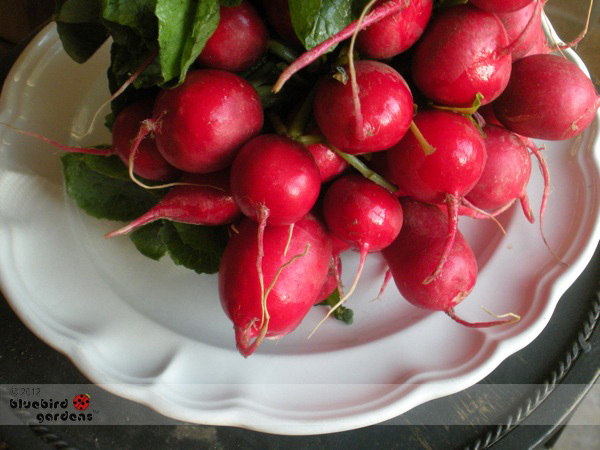 These milder-flavored cousins of the onion are a personal favorite herb - love them cut up fresh in salads, sprinkled on mashed or baked potatoes, as a garnish on creamed soups, baked chicken and fish. 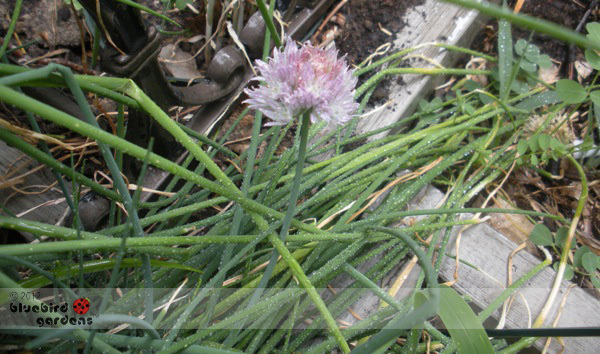 Chives are very easy to grow either in a corner of the garden or in pots. They also make a great pest deterrent in the garden. Although I don't usually let most plants bolt, or form flowers because it reduces their flavor, I let some of my chives go to flower - the flowers make a charming garnish! 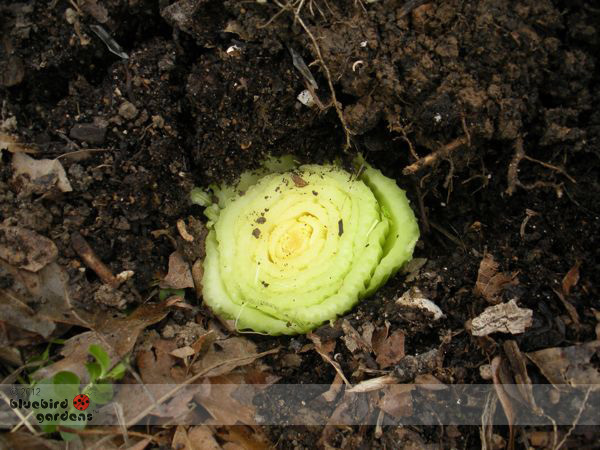 Have you ever wondered what happens to that celery stalk that's starting to sprout in your vegetable bin? 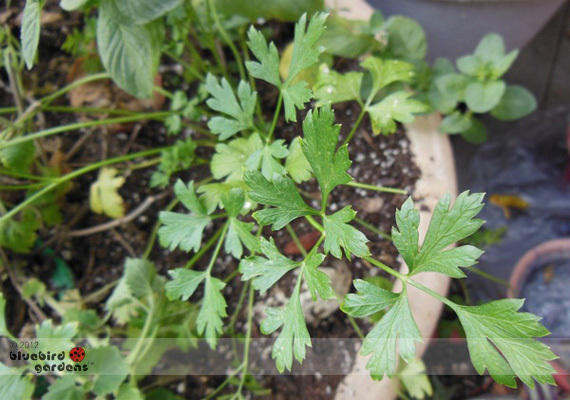 I decided to plant one of mine since celery is one of my go-to vegetables. I also like to use celery for garnish but I don't always have it handy. The celery I planted already had teeny tiny celery plants growing from the bottom. To make sure I was tracking the right plant, I used a popsicle stick to mark it. After a couple of weeks, it was off to a good start. I would like to tell you it's still growing but I can't. Have you tried to grow celery from your crisper?